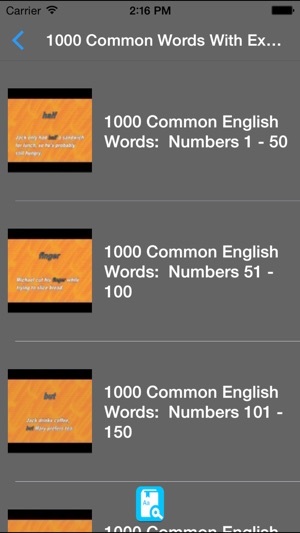 Welcome to English Vocabulary Builder. 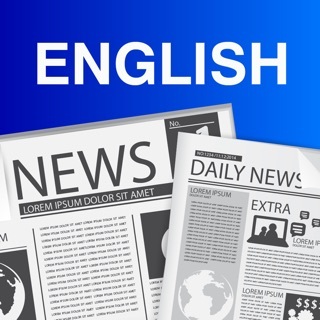 This application is designed to improve your English vocabulary. 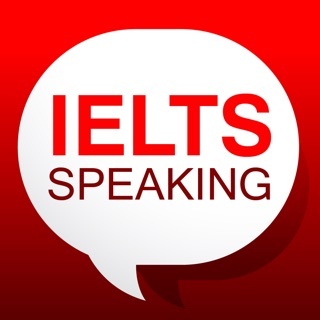 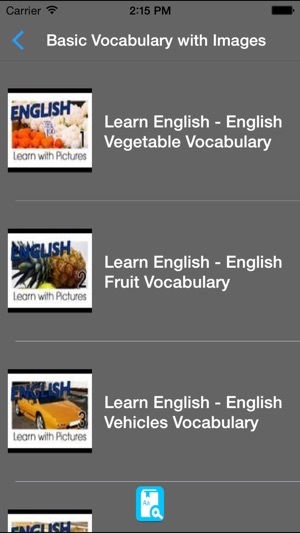 The app provides comprehensive English lessons to help you learn easily and have more fun when learning! 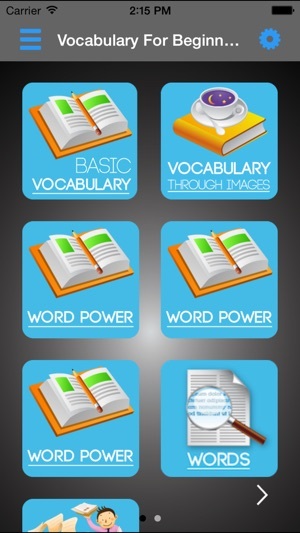 So this app is focusing on Vocabulary and the ways for you how to gain your Vocabulary with more excitement! 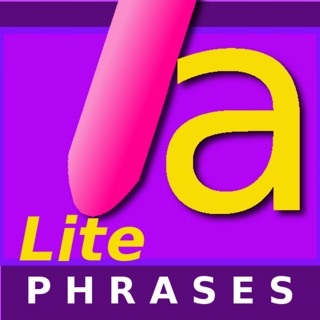 Just download, enjoy it and share with your friends!!! 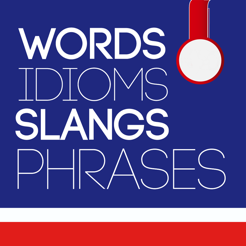 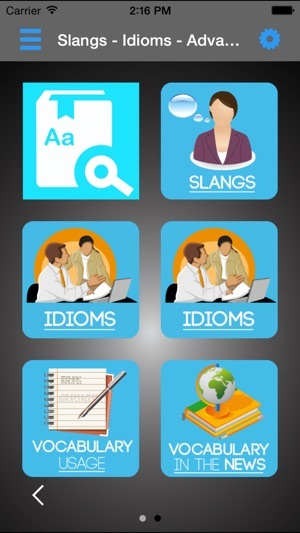 Nice app to build English vocabulary. 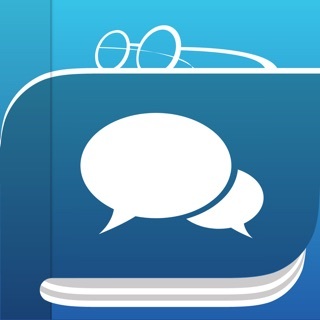 Good app with many words and many lesson to remember.